This one just in! Has a 5.7L V8 motor with plenty of power and the 4WD will get you where you need to go! Very clean and very nice with a third row seat. Must see! Won't last long. 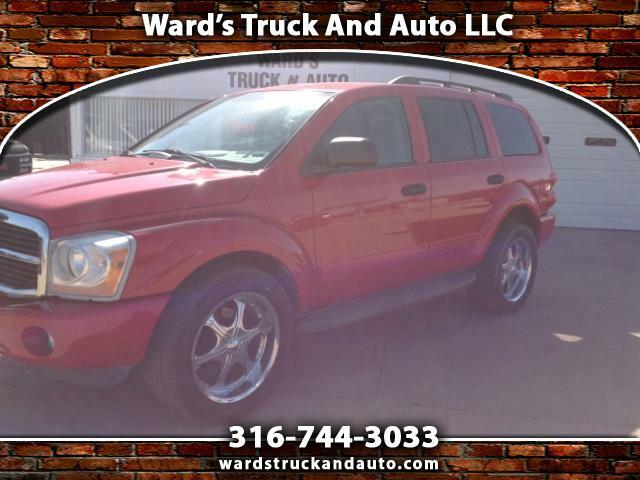 Visit Ward's Truck And Auto LLC online at wardstruckandauto.com to see more pictures of this vehicle or call us at 316-744-3033 today to schedule your test drive.